Curtis Livingston, AIA, NCARB, is a Project Architect and K12 Education team leader. He has completed over 60 education projects. With over 22 years of experience, Curtis brings a depth of experience and knowledge in the education field. 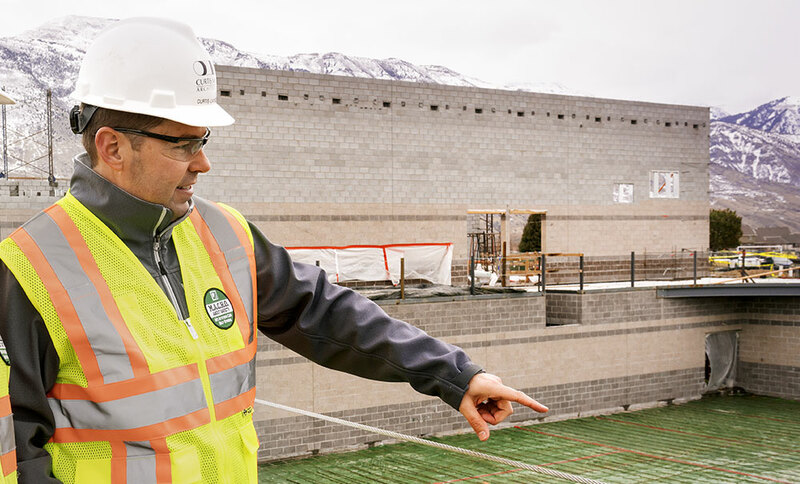 He has worked on several high school, middle school, and elementary school additions, rebuilds, and new facilities for many of the school districts in Utah, Wyoming and Colorado.